How is your Bible reading coming along? Do you remember what you read yesterday? Are you reading large sections of scripture, but not getting any new insights? Is your Bible reading a chore? We all know the importance of reading our Bibles, but are we using this time profitably? One day, I was at a Christian book store and I saw a series of books that I had never seen. The title of the series was the “The Journibles: 17:18 Series”. I looked inside and the pages were all blank with just numbers on the page on the right. “What kind of book is this?” I asked myself. 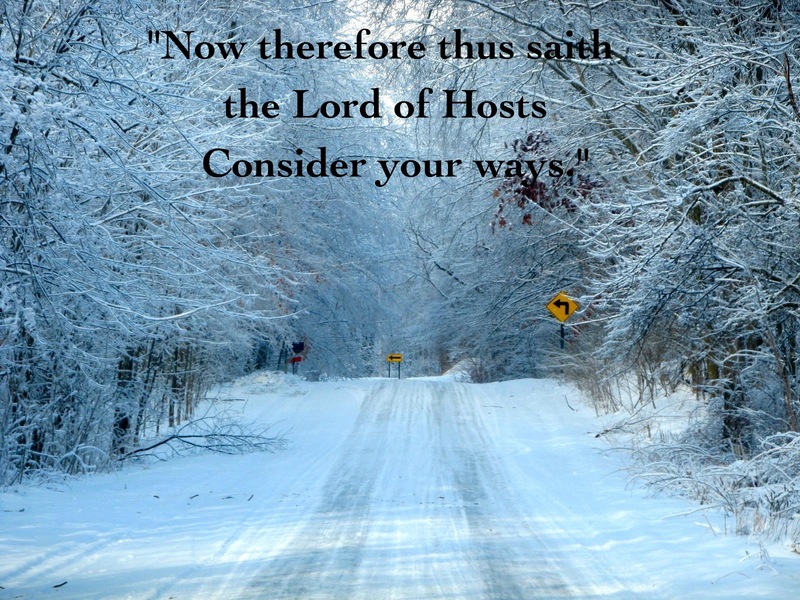 I went to the introduction and discovered that “The Journibles: 17:18 Series” comes from Deuteronomy 17:18: “And it shall be, when he sitteth upon the throne of his kingdom, that he shall write him a copy of this law in a book out of that which is before the priests the Levites:” The Lord commanded the kings of Israel to write out their own copy of the Word of God. This enabled them to learn the Word, gain understanding in its truth, and become more sensitive to the will of God. 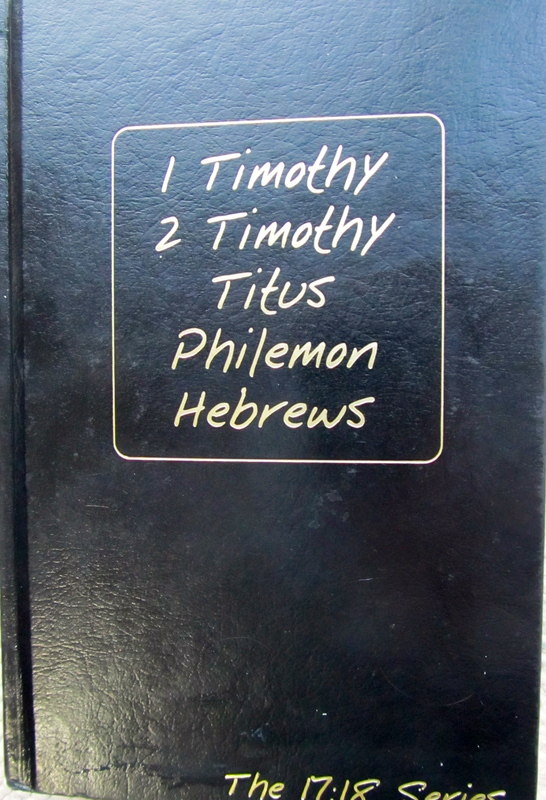 1 Timothy thru Hebrews. 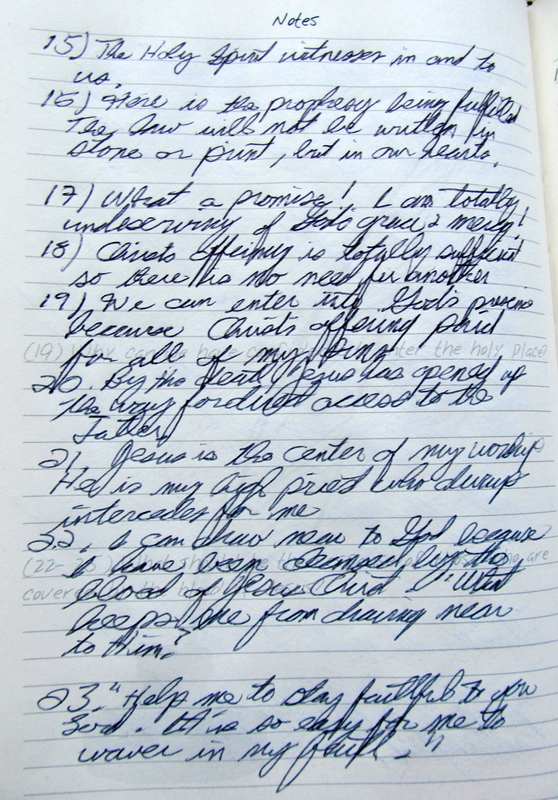 The layout of the book is to write out the verse on one side of the page and then on the other side write an observation, prayer or an application. I now find myself profiting more from my Bible reading. I am seeing things that I had never seen before because I am taking more time with each verse, and allowing God to speak to me. As I write down my thoughts, I am actually writing my own personal commentary of the Bible. This morning, I finished my first “Journible” book. I am now going to use it for Psalms 1-72! This series has been the best Bible reading help that I have ever used. The format is extremely simple. Who would have thought about writing out the words of scripture in this age where we don’t write anything with paper and ink? You can find more information on this great series of books at this address: http://www.the1718series.com. This web site has a video and other information about this series. You won’t regret purchasing one of these books. I am glad that I purchased my first “Journible”. If you have any comments or questions, please write me a comment. P.S Here are a couple of sample pages with my notes. Please excuse my poor penmanship. 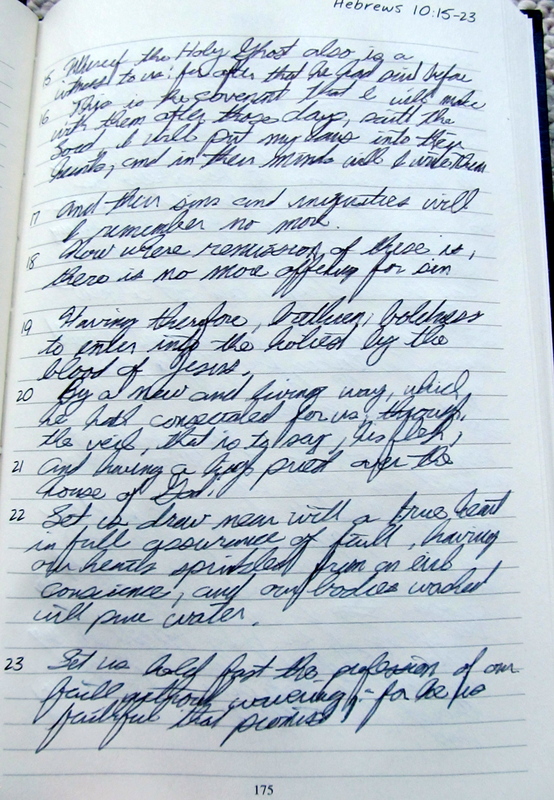 This page is for writing out the verses. This page is for writing out thoughts, prayers or applications.